Maryville University has selected L.I.F.E. Arts (Leadership, Innovation, Faith, Excellence), an organization founded by soul singer, songwriter, producer and community advocate Brian Owens, as the recipient of a $100,000 grant that will be awarded over the next two years. The partnership between L.I.F.E. Arts and Maryville University will enable various initiatives of the organization to come to life, including Compositions For L.I.F.E Therapeutic Songwriting. 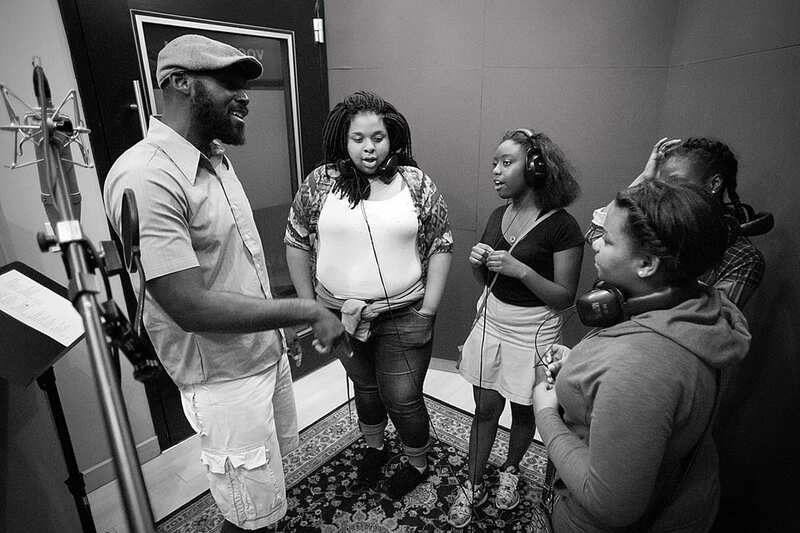 The songwriting program fosters positive expression through music for junior high students whose daily experiences include a range of traumas involving poverty and violence. The grant will also support one undergraduate fellowship or graduate assistantship for a minority music therapy student as well as enable L.I.F.E. to pilot and implement an E Sports For Life program. Launched by Owens in 2014 in the wake of the Michael Brown shooting, L.I.F.E. Arts is dedicated to helping develop leadership skills through the arts. Each year, the foundation serves between 70 to 100 high school and college students in Owens’ hometown of Ferguson, Missouri, and from across the St. Louis metropolitan area. Previously, Owens partnered with Maryville University, the St. Louis Symphony Orchestra and Sterling Bank for the Life Songs Project. Through Life Songs, Maryville’s music therapy students helped middle school students express their feelings through original songs.